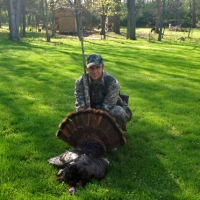 At Willowpine Outdoors, we're crazy about hunting – more specifically deer, waterfowl, and turkey hunting. We have at minimum one member of our team hunting every day of the season, and often times, all of us are in the field. We do not just focus on how to harvest the animals in North America – we take time to learn about and understand their biology and ecology. 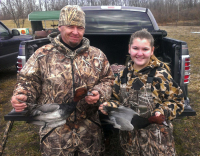 You will never find 30-minute videos of us just killing lots of deer and shooting hundreds of ducks from Willowpine Outdoors – we’ll show you the start to finish in hunting in our areas. We often focus on subjects such as habitat, nutrition, predators, and hunting pressure, which all play a major role in our success or lack thereof. We don't have 1000-acre farms that we pay people to manage, we don't take guided trips just for video footage - with Willowpine, you'll get the true ups and downs of hunting in Indiana and around the Midwest. Every trip, video, article, podcast, or tip is 100% real, and it's 100% something any hunter can do. 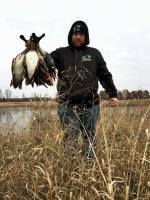 From managing farms as small as 30-50 acres, to pounding the over pressured public waterfowl draw hunts, the Willowpine Outdoors hunting team wants to help you be successful in the field no matter your situation. If you have interest in learning more or joining the Willowpine Outdoors hunting team, please contact VP Mark Spears (info under contact page). He'll tell you what we're looking for in staffers and team members. We're always looking for people in areas that have elk, mule deer, caribou, and other North American game animals that we don't pursue often or at all in Indiana. 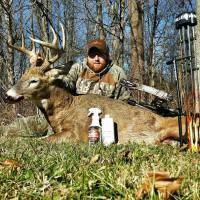 For hunting videos, articles, podcast, and more check out the Willowpine Outdoor Journal . 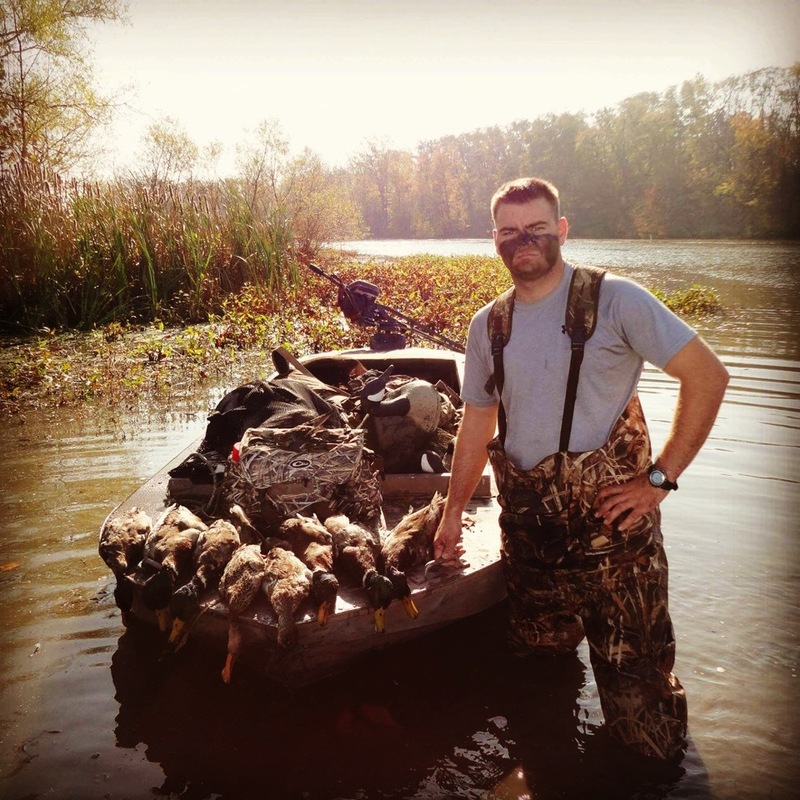 The WPOJ is our blog where we discuss fishing, hunting, food plots, laws, strategies, and management.